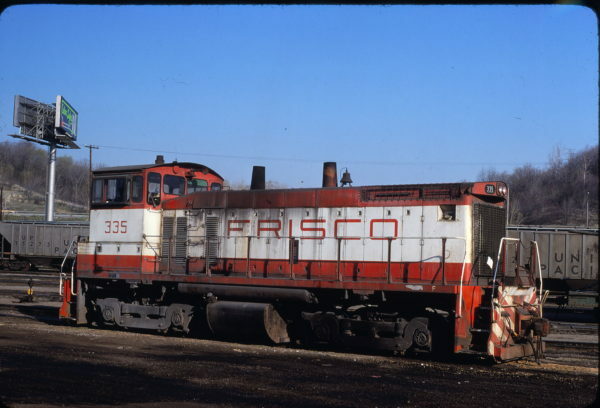 SW1500 335 at Kansas City, Missouri on April 19, 1980 (John Benson). 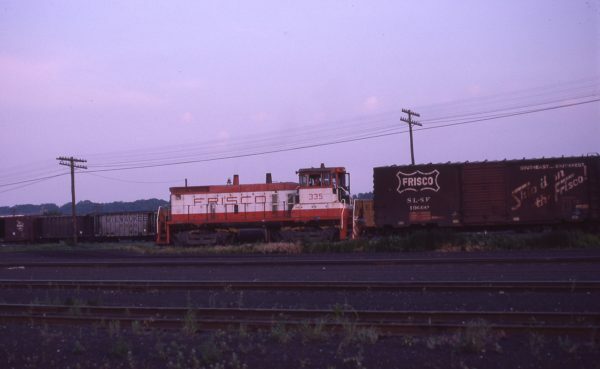 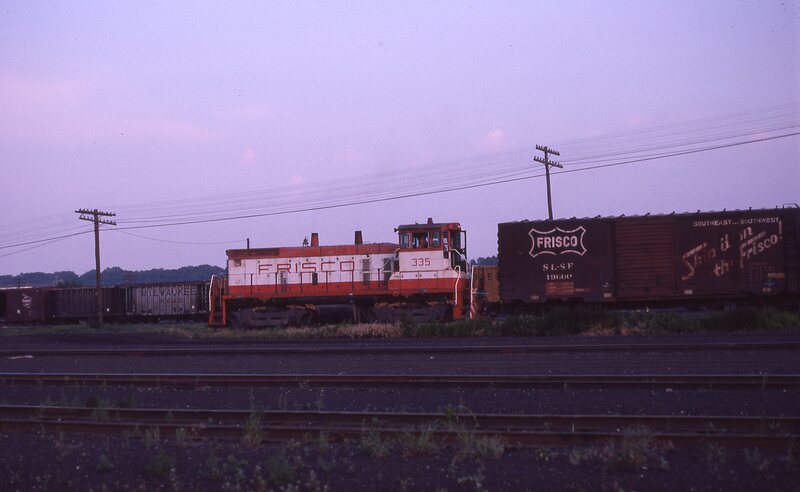 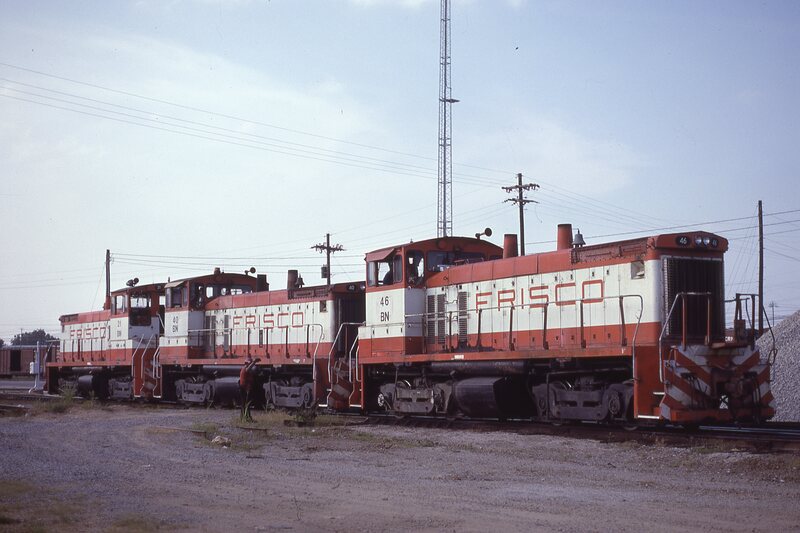 SW1500s 46 (Frisco 341), 40 (Frisco 335), and 21 (Frisco 316) at Memphis, Tennessee in July 1891 (D.M. Johnson). 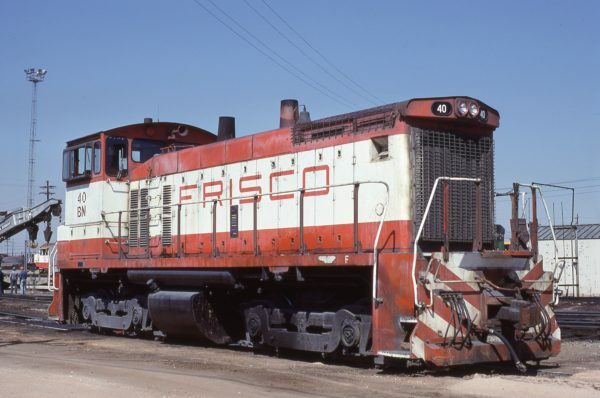 SW1500 40 (Frisco 335) at Kansas City, Missouri in March 1981. SW1500 335 at Kansas City, Kansas in July 1978. 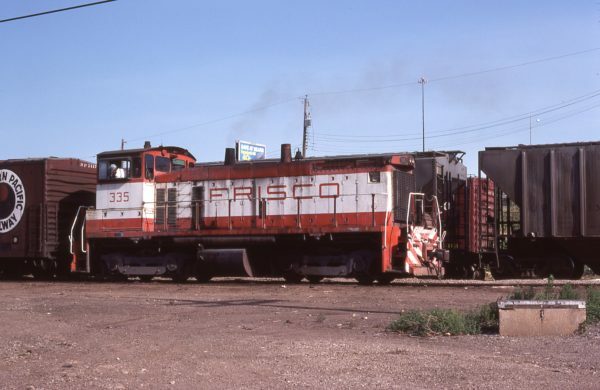 SW1500 335 at Kansas City, Kansas in June 1977. 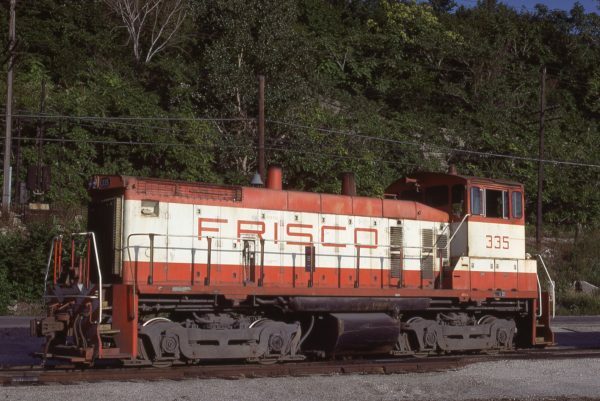 SW1500 335 at Kansas City, Missouri on July 3, 1977 (J.C. Benson).